SODA Members Nathan & Michelle Leonard with their son visit Dearborn Fire Department Station No. 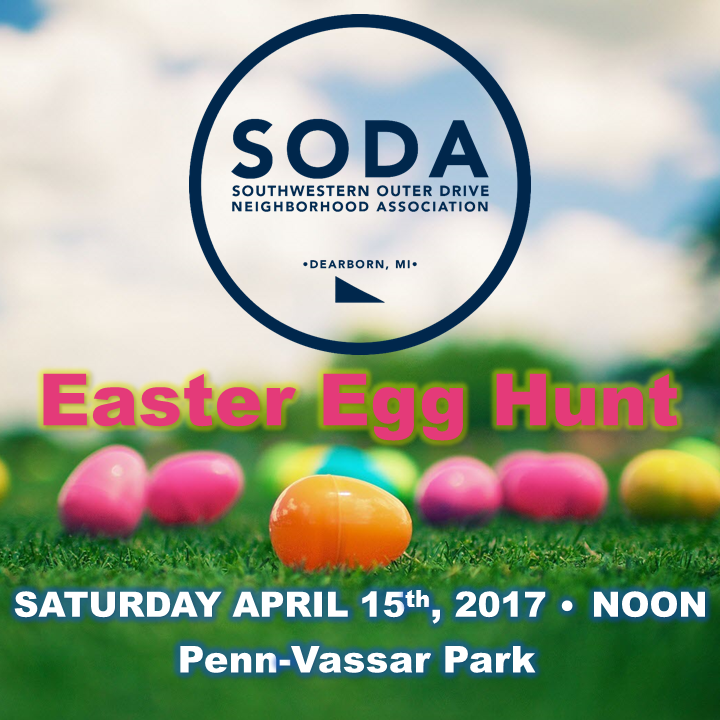 3 with water and snacks. 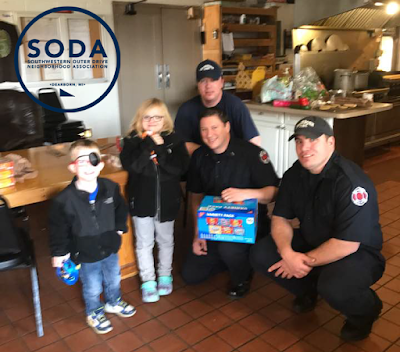 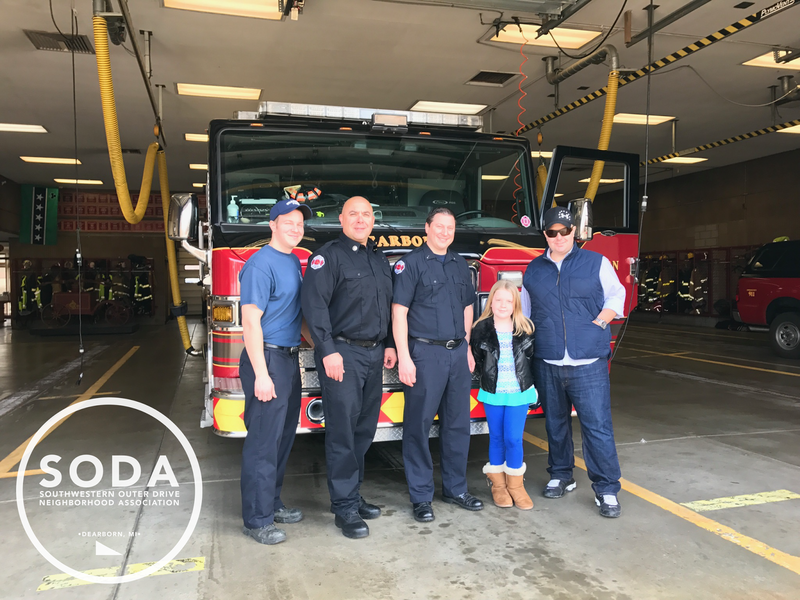 SODA Member Regan Ford and his daughter visit Dearborn Fire Department Central Fire Station with pop, water, chips, and snacks. 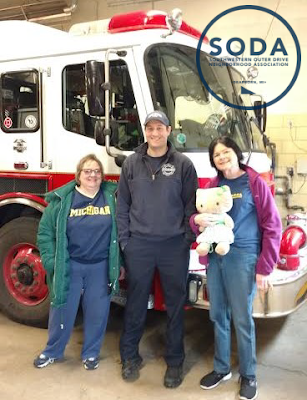 SODA Members Theresa & Dave Smith visit Dearborn Fire Department Station No. 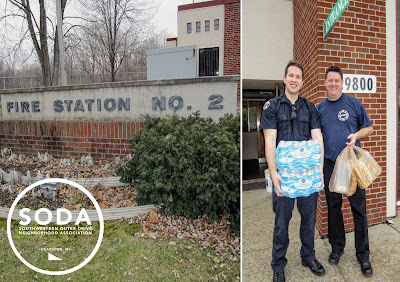 2 with water and snacks. 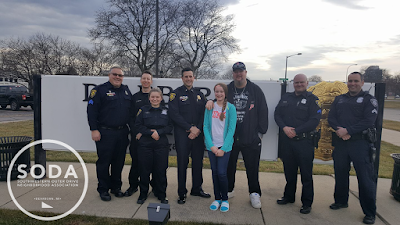 SODA Member Jay Rayburn and his daughter visited the DPD today to deliver some drinks and snacks to the best officers around. They were very appreciative and send their thanks to SODA.